Do you dread opening Gmail because you have hundreds (thousands?) of messages waiting for you in an overburdened inbox? The solution is to get your inbox to zero messages and start dealing with incoming emails on a day-by-day basis so it doesn't fill up again. To do that, you need to archive all the current emails in your inbox. They will still be available through the All Mail tab in the left panel, but chances are good that you don't need many, if any, of them. Starting anything new is easiest, of course, from a beginning. In Gmail, you can start with an empty inbox at any time: It takes only a few steps to either archive or delete all the messages that currently occupy your inbox. You won't lose anything, but you should probably glance at the most recent archived emails over the next few days. Position your cursor in the Gmail search field and type is:inbox. 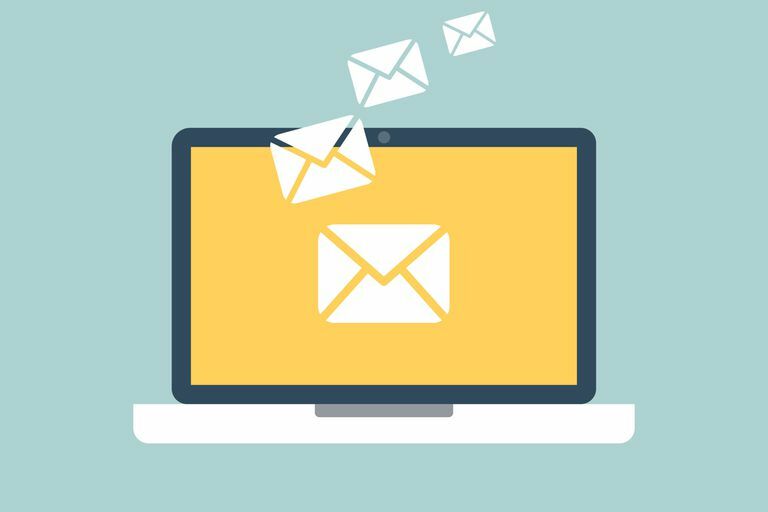 Place a check in the box at the top of the Select column to select all the emails, including any in your inbox tabs, such as Primary and Social. To archive all messages from the inbox, click the Archive button, which is located immediately to the right of the Select box in the header. When they are archived, the messages are still available through All Mail and search, but they are gone from your Gmail inbox. To delete all messages instead of archiving them, select the Delete button to move the emails to Trash, from which they will be permanently deleted eventually. Select all messages by pressing Ctrl-A in Windows and Linux or Command-A on a Mac. Move the messages to an archive folder or delete them in bulk. Emptying your Gmail inbox is only useful if you manage it better going forward. Gmail offers tools to help you with that: you can use inbox tabs, for example, to have incoming mail organized automatically, or focus solely on key messages in your Gmail inbox. Avoid the trap that has stale emails linger in your inbox. If you avoid email interruptions — say, by Gmail new mail notifications — and schedule time dedicated to email, you spend less time on email and still keep your Gmail inbox cleaner than most. For a relaxed and so much less stressful way of dealing with all your email, try dealing with today's mail — tomorrow.